If your firm does not have a presence on social media, you are missing out on an important opportunity to reach your audience. Social media is more than a marketing tool; it’s an opportunity to connect with potential clients and industry professionals. 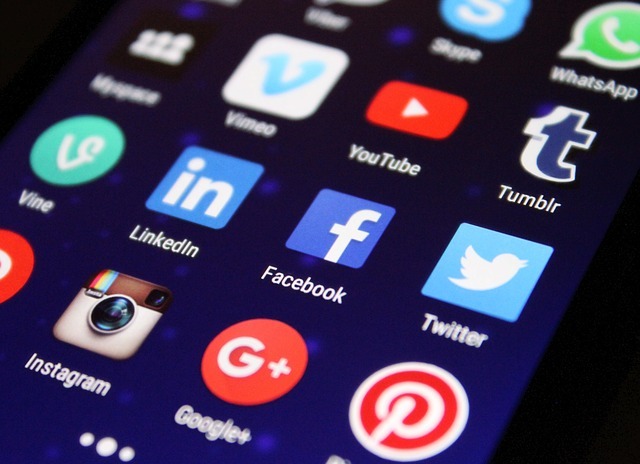 Effective use of social media can allow your firm to establish a brand identity, reach out to prospective clients, and share valuable information. At Performance First, we understand how to create social media marketing campaigns that align with your brand and goals. We will help you manage your firm’s social media accounts with information, blog posts, and ideas that are relevant to your firm, support other marketing strategies (like your website content and PPC campaigns) and brings more clients to your firm. What can a strong social media campaign do for your law firm? * Enhance your search engine optimization (SEO). Social media profiles can rank independently from your firm’s website in search results to bolster your SEO efforts and broaden your online visibility. Social media also generates additional links to your firm’s website. * Establish your authority and build trust by delivering a real-time voice on breaking news that affects your practice areas. Making social media work for your business requires more than a sporadic approach. A consistent voice and regular, engaging posts are necessary to build your brand and engage potential clients. Performance First Marketing will configure your social media profiles with a consistent, branded image and deliver scheduled, relevant content to help your firm capture new leads and better manage your online reputation. If your firm’s social media profiles are unclaimed or barely used, it’s time to take action and put social media to use to further your firm’s marketing goals. Performance First offers cost-effective social media management services to promote your firm and increase your leads with a dynamic and customized social media marketing campaign that fits your needs. Contact us today to learn more about how we can help your firm make the most of social media.